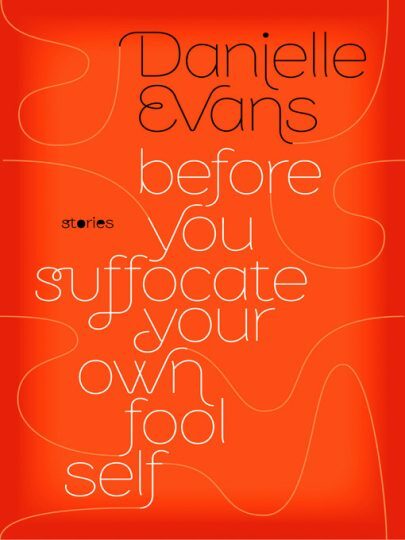 Danielle Evans, author of Before You Suffocate Your Own Fool Self will be on campus for a reading of her book on Oct. 2. 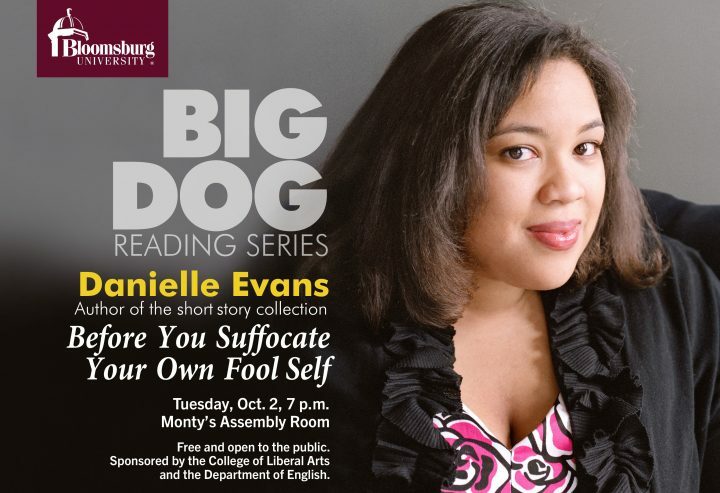 This reading is a part of The Big Dog Reading Series, hosted by the College of Liberal Arts and the Department of English. The Economic Crisis: What Do You Think?